The delayed recall by General Motors that led to the deaths of at least 13 people was caused by the misconduct of about 20 employees and "a pattern of incompetence and neglect" throughout the company, according to an internal probe released Thursday. 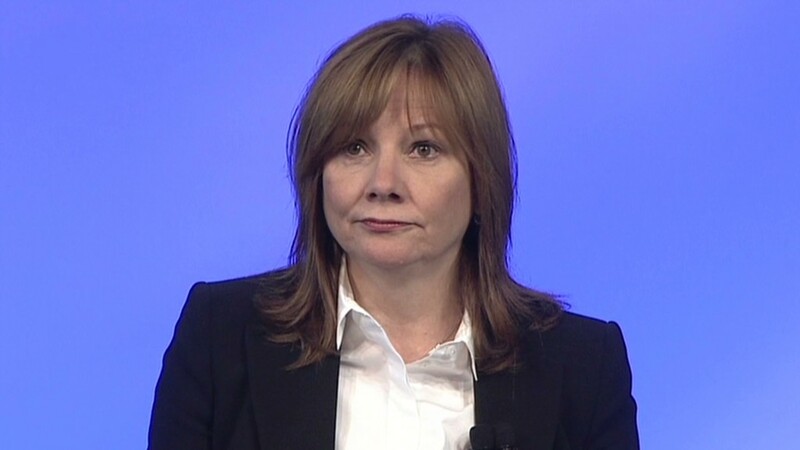 GM Chief Executive Officer Mary Barra announced that 15 employees have been dismissed and five more have been disciplined in the wake of the three-month probe by former federal prosecutor Anton Valukas. Some were dismissed due to misconduct or incompetence, while others simply did not do enough to fix the problem, Barra said. Their names and jobs were not disclosed. Barra, a GM veteran who became CEO in January, said she was deeply saddened and disturbed reading Valukas' report. "It represents a fundamental failure to meet the basic needs of these customers," she said about the findings. "We simply didn't do our jobs. We failed these customers." The report found that "GM personnel's inability to address the ignition switch problem, which persisted for more than 11 years, represents a history of failures," according to Barra. "While everybody who was engaged on the ignition switch issue had the responsibility to fix it, nobody took responsibility," she said. "Throughout the entire 11-year history, there was no demonstrated sense of urgency, right to the very end." Barra said the company would create a program to compensate those injured or killed by the defective cars, but she didn't say how large that fund would be. The company will start accepting claims on August 1. Compensation expert Kenneth Feinberg will decide how victims will be paid. GM President Dan Ammann said that Feinberg would determine who is eligible for compensation, and to what extent, which will dictate the size of the fund. GM estimates 13 people died as a result of the ignition switch flaw. But the head of the National Highway Traffic Safety Administration, other safety experts and families of people killed in recalled cars have said that number doesn't include all the victims who should be counted. Ammann said it will be up to Feinberg to determine if there are more than 13 fatalities whose families are due compensation. Ammann said the automaker is voluntarily starting the compensation program, despite the protection from lawsuits that it acquired as part of its 2009 bankruptcy case. Families that don't accept the money GM offers can try to sue the automaker. But Ammann said GM is not waiving its legal protections, so lawsuits might be an uphill battle. Barra said the report "revealed no conspiracy by the corporation to cover up the facts," and no evidence that "any employee made a trade-off between safety and cost." But it did not clear the company of wrongdoing. "What Valukas found was a pattern of management deficiencies and misjudgments -- often based on incomplete data -- that were passed off at the time as business as usual." GM (GM)admitted in February that its engineers first knew of the ignition switch problem as early as 2004. But it did not recall the 2.6 million cars affected until earlier this year. 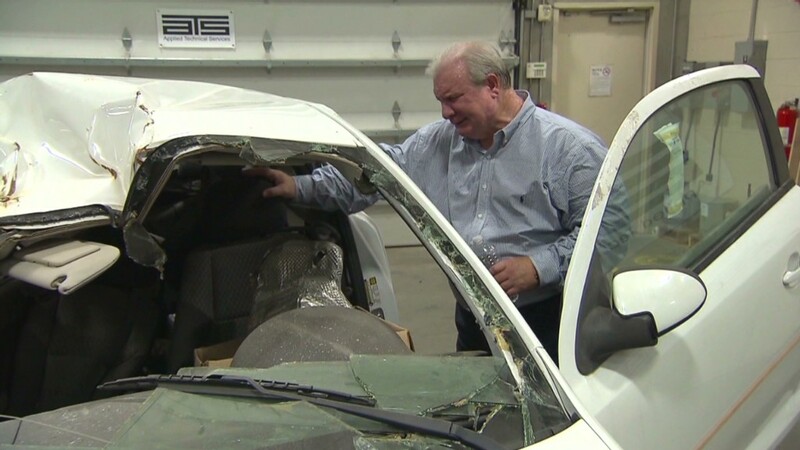 The faulty ignition switch made the cars prone to shutting off while on the road, disabling the airbags, power steering and anti-lock brakes. Barra said that some GM employees believed the ignition switch flaw was only "a customer satisfaction issue, not a safety issue." They did not understand that shutting off the car would disable critical safety features like airbags. "That was a critical fact that was misdiagnosed," she said. GM recently changed its recall process, prompting nearly 16 million recalls worldwide this year -- a record for the company. GM said it will cost about $1.7 billion to make all of those the repairs. GM will pay a $35 million fine to safety regulators and is the subject of a criminal probe. Congress and NHTSA are continuing their investigations, and GM faces wrongful death lawsuits from victims' families.